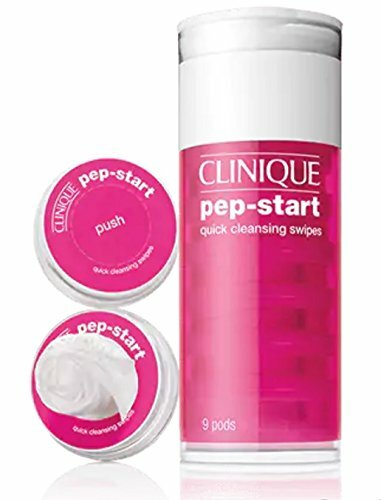 Pep-Start Quick Cleansing Swipes Pop-Ups help keep skin out of trouble by removing the excess oil, dirt, and debris that can clog pores. 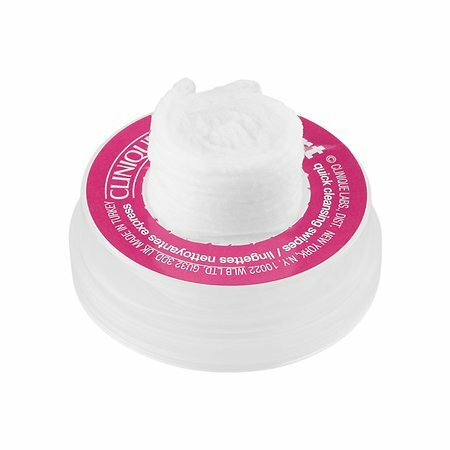 They smooth skin through mild exfoliation, instantly moisturize, and prep skin for flawless makeup application. Great for all skin types, they are perfect to use on the face, neck, chest, upper arms, and back. Suggested Usage: Place pod on a hard, flat surface, firmly press the center, and release. Allow towelette to fully saturate. When ready, the towelette will rise out ready to use. Unfold and gently wipe your face, or upper arms, neck, chest, and back. Sweep across facial skin, avoiding eye area. No rinsing necessary.